Fantail Sarassa Goldfish are very hardy and do well in cold temperatures. 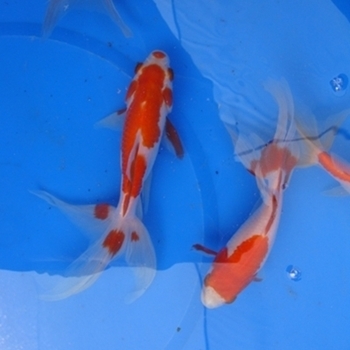 Fantailed Sarassa Goldfish have medium sized double/split tail fins and are red with white spots. Fantail Sarassa Goldfish don't grow as large as other goldfish and rarely reach over 6 inches in length. 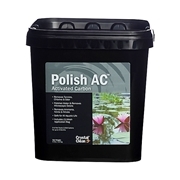 Pondliner.com's Fantail Sarassa Goldfish fish packages are available in 8, 12, 18 and 25 count.